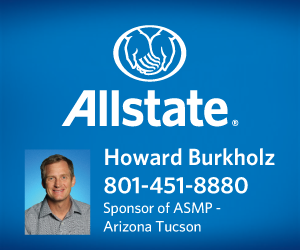 Howard Burkholz is a proud sponsor of ASMP Tucson and has been approved by the ASMP Tucson Board as an insurance provider sponsor. Contact him for a sample policy design for a Home-Based Photographer. Of course, retail studio based programs are also available. Are you interested in having your company logo and link on our website?  Ask us about becoming a sponsor of ASMP Tucson!